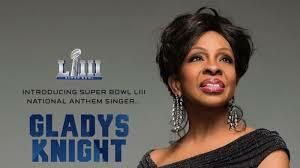 The NFL and CBS have announced that the “Empress of Soul,” seven-time Grammy award winner, Gladys Knight, will sing the national anthem at Super Bowl LIII at Atlanta’s Mercedes-Benz Stadium on 3 February 2019. 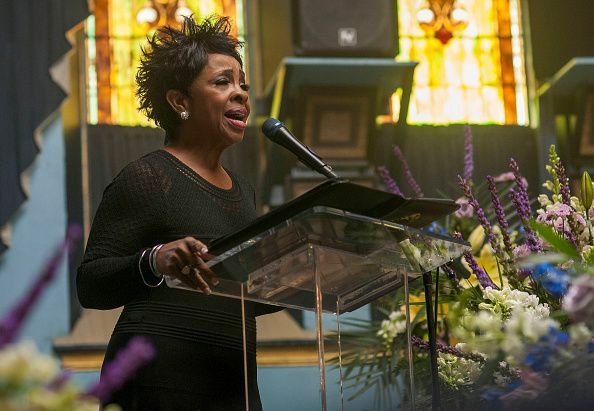 Gladys Maria Knight was born in Atlanta, Georgia, on 28 May 1944, to Sarah Elizabeth (née Woods) and Merald Woodlow Knight, Sr., who was a postal worker. She was raised in a sound Christian home, and both of her parents were singers in the Wings Over Jordan Gospel Choir. She is a member of The Church of Jesus Christ of Latter-day Saints and the Director of the Saints Unified Voices choir. The American singer-songwriter, actress, businesswoman, humanitarian, and author began her extraordinary music career at the age of four when she began singing in a Baptist Church choir. Her mother told her God had given her an amazing voice and that He meant for her to share it. When she was seven, she moved to a larger stage, winning the Ted Mack’s Original Amateur Hour contest on television. The following year, in 1953, when she was about eight, she, her brother Merald “Bubba” Knight, her sister Brenda, and her cousins Eleanor and William Guest started a group called The Pips. She rose to fame as the lead singer of Gladys Knight & the Pips and later established herself as a popular solo artist. She has a long list of accolades, including winning three Grammy Awards with the Pips and four as a solo artist, having two No. 1 Billboard singles, “Midnight Train to Georgia” and “That’s What Friends Are For” — which she recorded in 1986 with Elton John, Stevie Wonder, and Dionne Warwick — along with 11 No. 1 R&B singles and six No. 1 R&B albums. She is currently ranked number eighteen in the 2005 Guinness Book of World Records’ list of the most successful female musical artists of all time. She is also ranked number 18 on VH1 network’s list of the 100 Greatest Women of Rock. 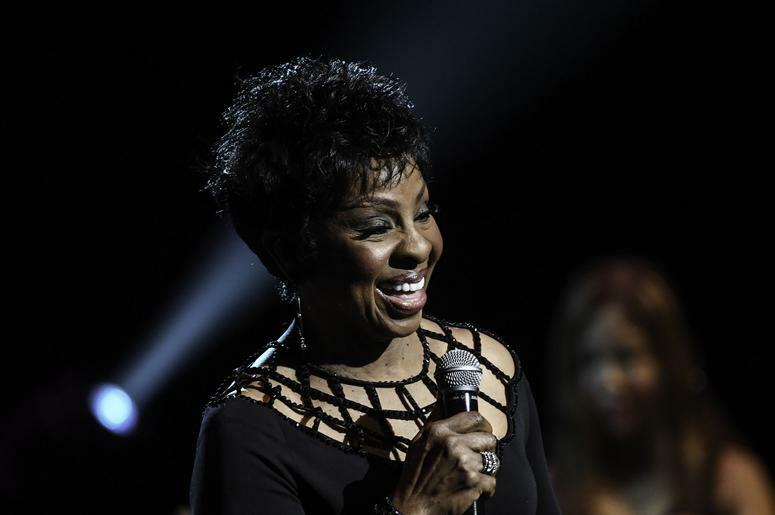 In 1995, Gladys Knight was awarded a star on the Hollywood Walk of Fame in Los Angeles. And, in 1996, Gladys Knight and the Pips were inducted in the Rock & Roll Hall of Fame. Deseret News reports that Gladys “joins an impressive roster of performers who have performed the national anthem at Super Bowls over the years,” including Pink (2018), Beyoncé, Aretha Franklin, Christina Aguilera, Garth Brooks, Mariah Carey, Cher, and Neil Diamond. In addition to Knight’s performance, performer and deaf activist Aaron Loggins will sign in American Sign Language both the national anthem and “America The Beautiful” on behalf of the National Association of the Deaf, and Maroon 5 will play the 2019 halftime show.